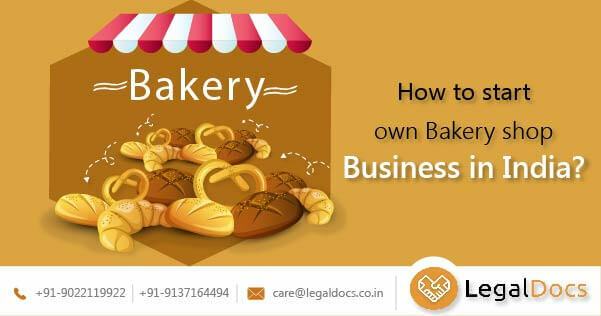 Starting a Food Business in India? 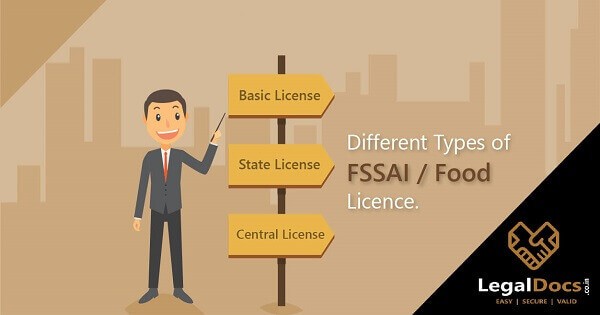 unaware about the compliance and License Requirements? 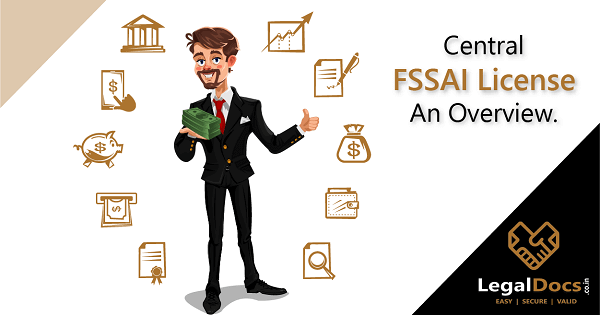 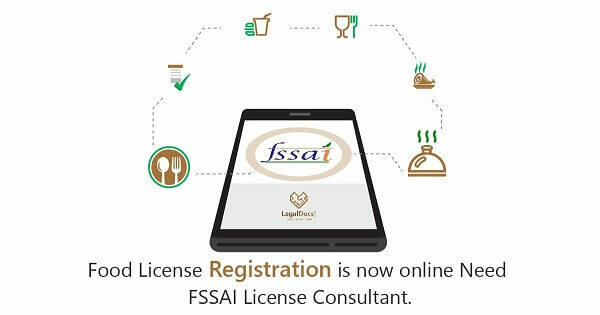 Get all the information and details about FSSAI Licensing and Registration.